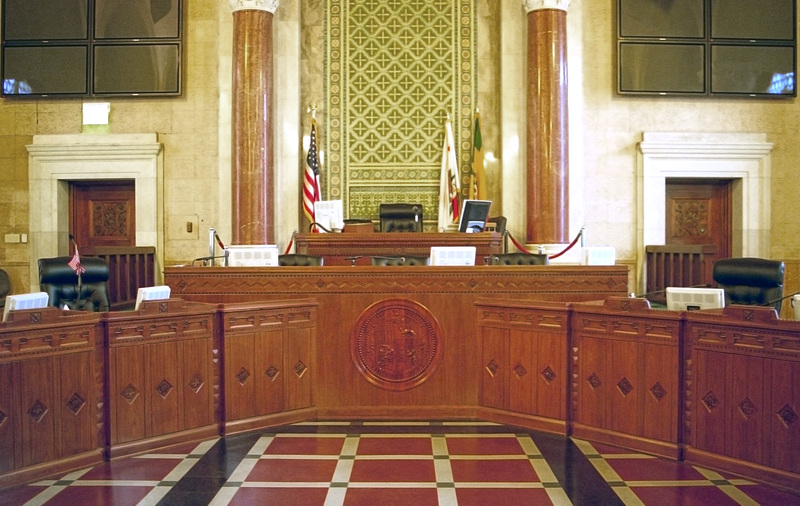 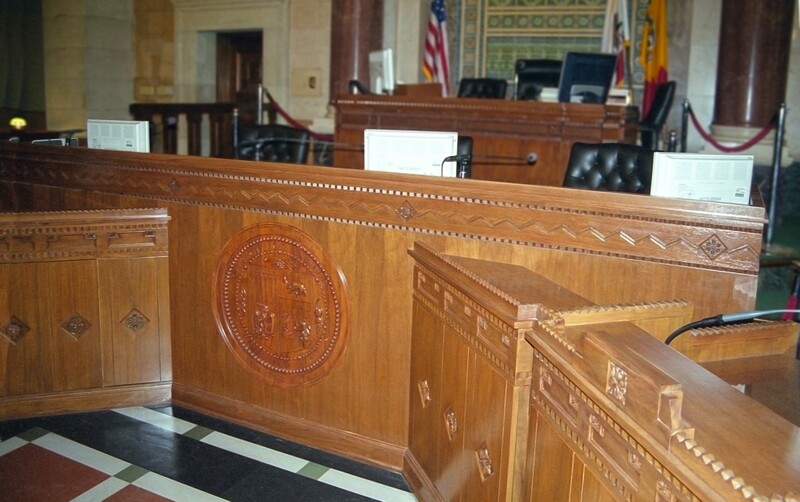 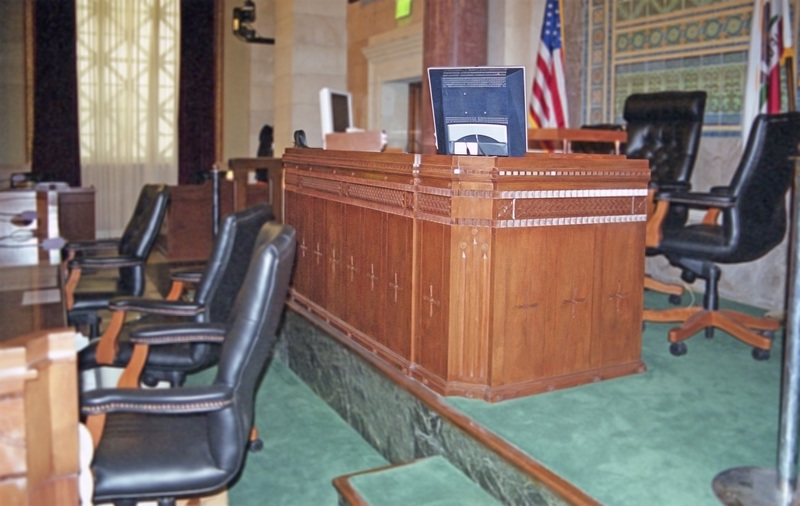 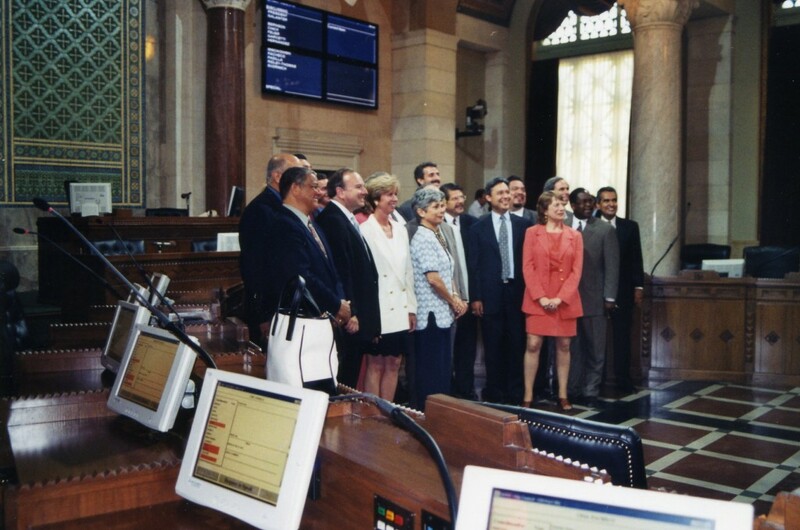 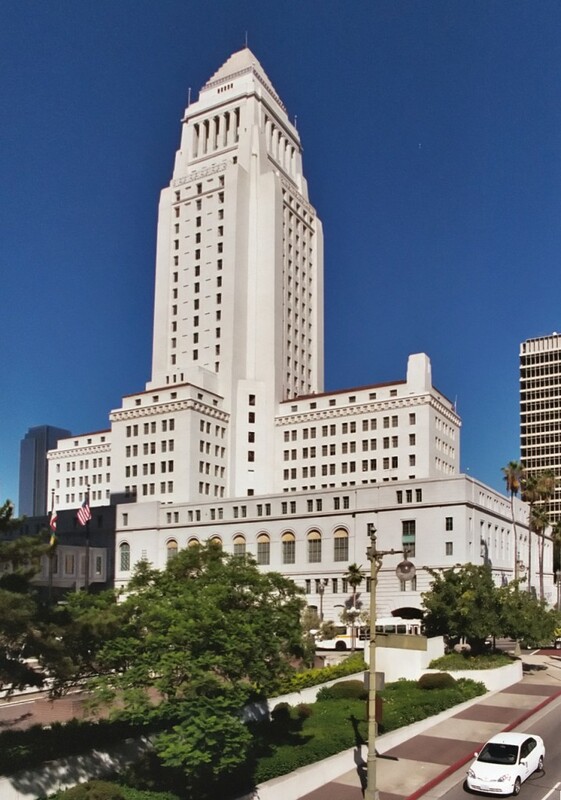 During seismic rehabilitation of historic Los Angeles City Hall, the City Council Chambers were completely refurbished and restored. The Council desks, originally arranged facing inward toward the Council President’s Desk, were reoriented to face the public seating area. Kaplan Chen Kaplan designed new furniture including City Council, City Clerk’s and Council President’s desks along with TV monitor stands and speaker’s podium, compatible with the original space. 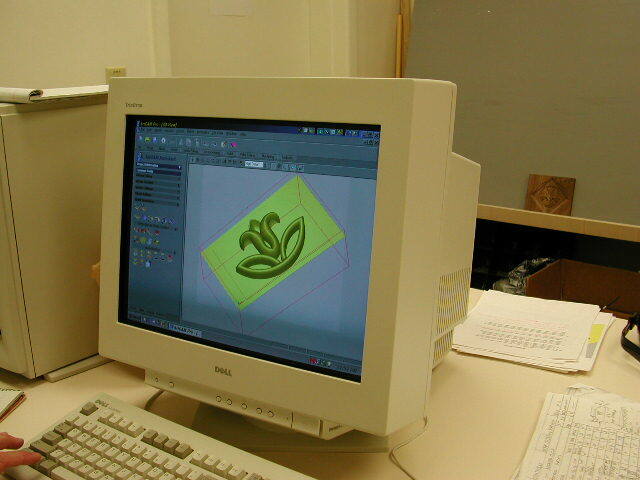 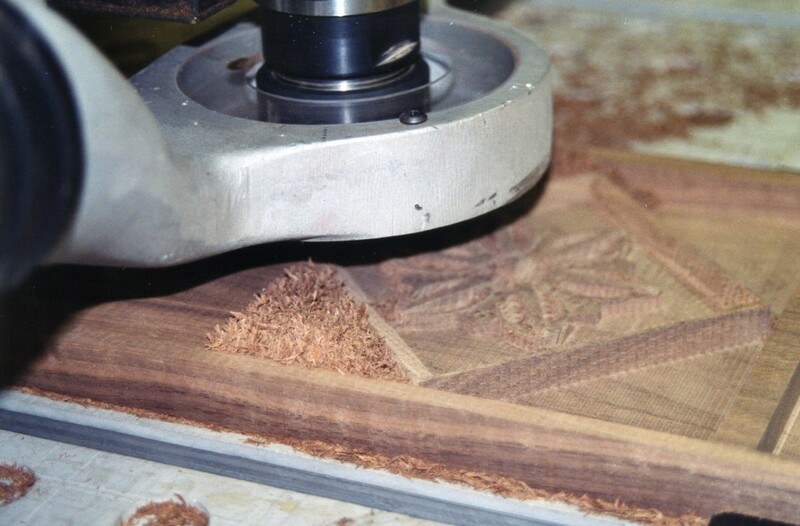 The elaborately detailed designs were generated from 3D drawings on a computer driven wood carver. 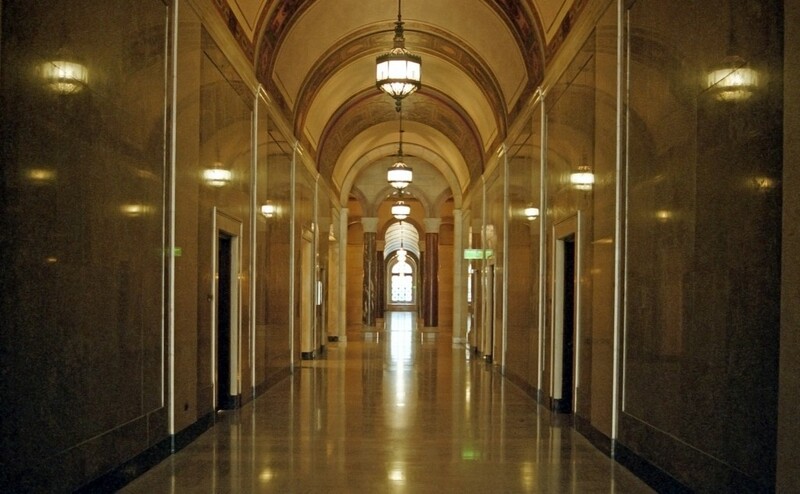 We also developed specifications and reviewed fieldwork for cleaning, painting and stone restoration.